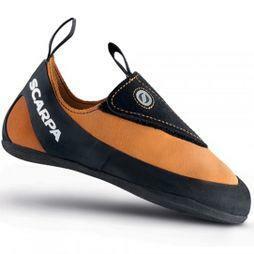 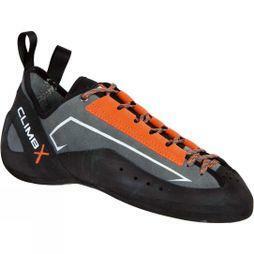 Climbing shoes are the first thing you’ll consider if you plan to take up climbing or are an active climber. 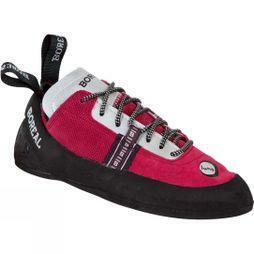 With such a huge choice of shoes, we make finding the right pair easy. 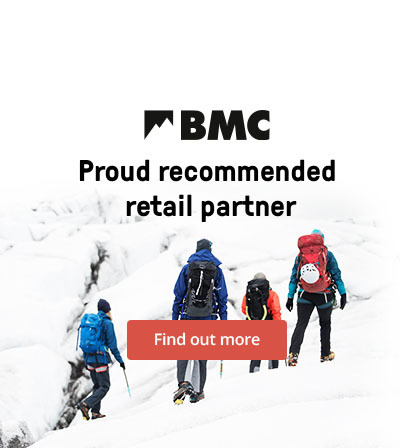 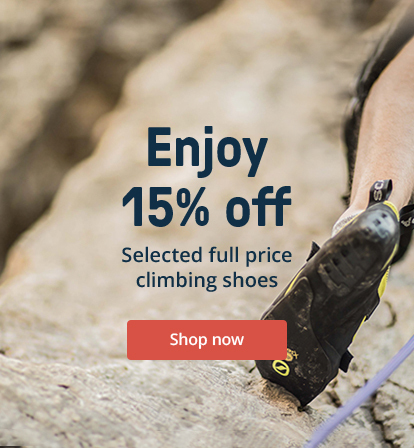 Our shoes come in a range of styles, sizes and colours for men, women and children, made by the best climbing brands in the world. 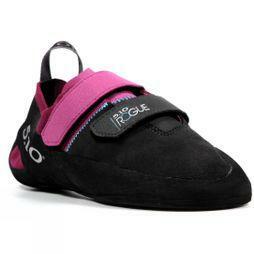 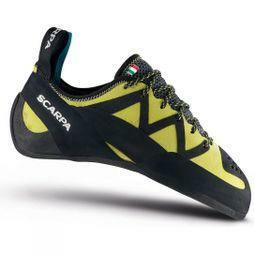 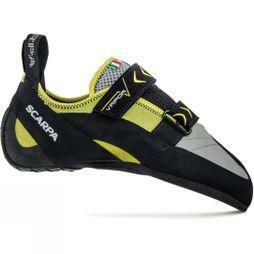 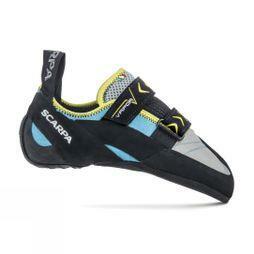 Browse our selection and find a reliable pair of climbing shoes today.